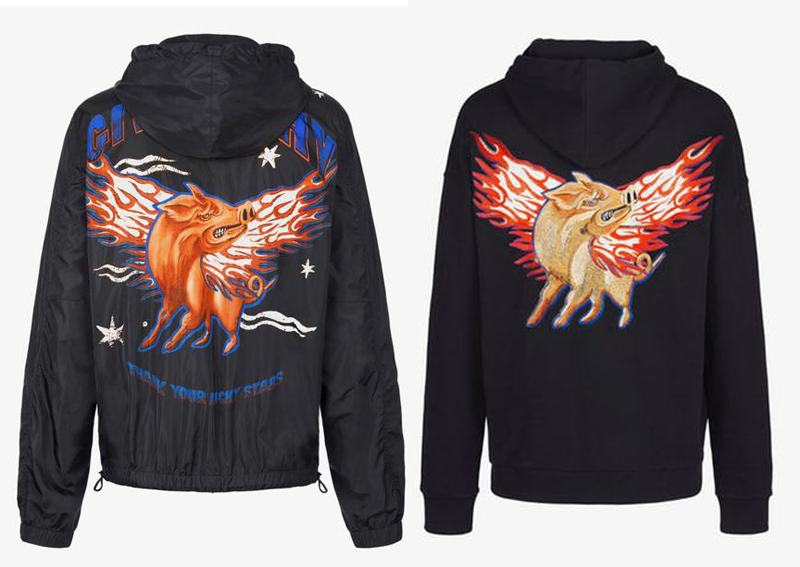 Another Chinese New Year, another zodiac-themed collection from luxury fashion brands. And they're back to woo wealthy Chinese shoppers with fine swine designs in the year of the Pig. So far, the items have left people squealing, but not in delight. 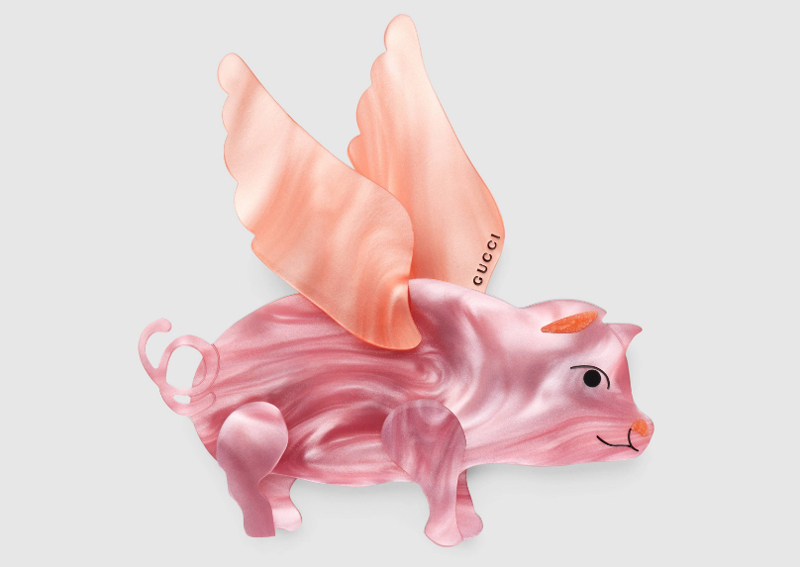 To start off, Italian brand Gucci is selling a Flying Pig brooch for $1,100, which many Weibo users said was too expensive for a piece of resin. One user wrote: "I'll buy this when pigs can fly." Ouch. The next to come under fire is Louis Vuitton's Pig charm-keyholder. Instead of making shoppers swoon over its cuteness, the pink accessory (made with mink fur) was mocked over its tacky use of colours. Meanwhile, Givenchy's channelling rebel vibes with snarling pigs printed on the backs of black windbreakers. Although the elders may frown at this, the unfriendly pig may help ward off nosy relatives at family gatherings. 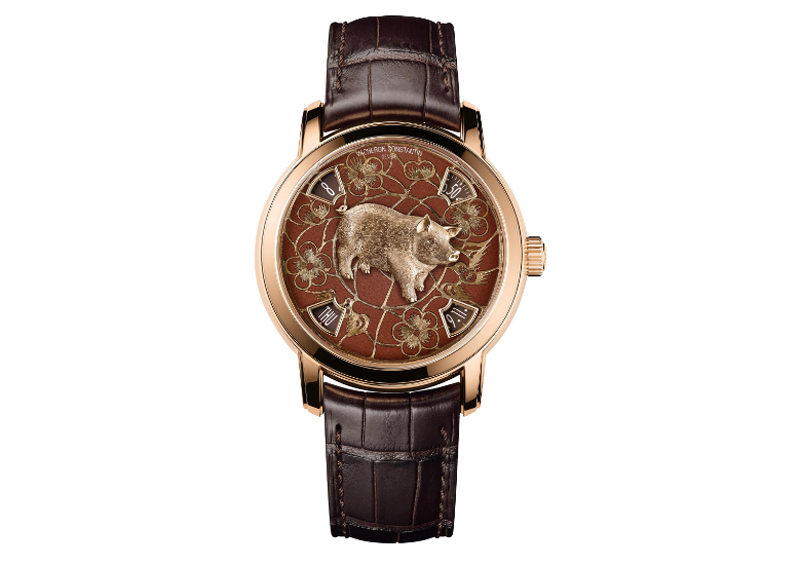 And then there's the limited edition Vacheron Constantin watch that costs a whopping $210,000 and comes with a hand-engraved pig on the dial. Despite its intricacies, we wonder how the wearer will feel seeing a porcine face whenever they're checking the time. Will people visit relatives wearing these during the festive season? We don't know. Incorporating Chinese culture into fashion design is good and all, but we think these brands are perhaps trying a little too hard.